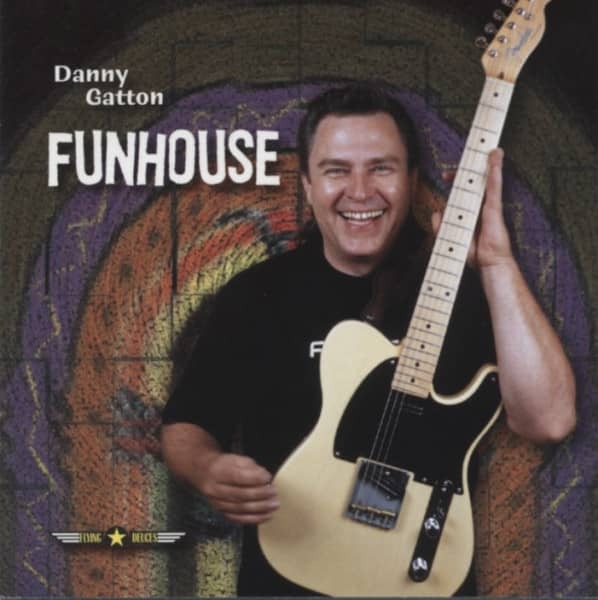 This awesome set of jazzy tunes was recorded in downtown Washington, D.C. Funhouse was occasionally presenting Danny Gatton as a special guest. And Danny brought Nashville pedal steel player Buddy Emmons to the gig. The song list contains jazz number. But it's the way Gatton and Emmons play! This is some of the most innovative guitar playing I have heard. Amazing. DANNY GATTON - gtr, BUDDY EMMONS - pedal steel, JOHN PREVETI - bass, BARRY HART - drums, plus 4-pieve horn section.